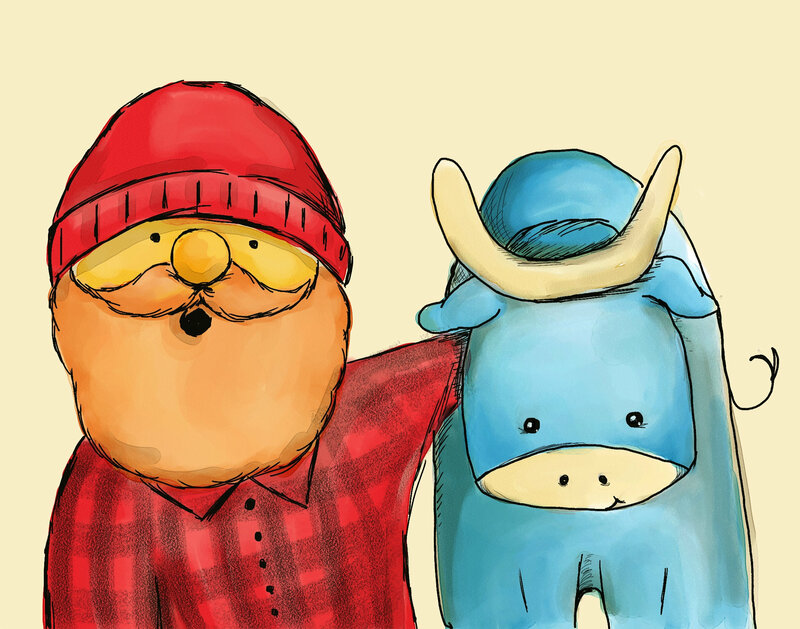 Paul and Babe together in this cute buddy print. Great for siblings that share a room! So adorable and looks great on my wall!